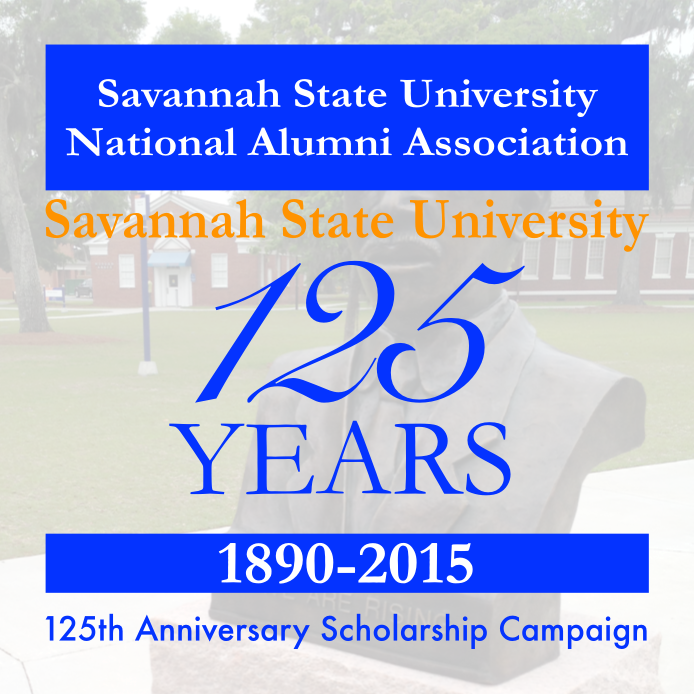 SAVANNAH, Ga. — The Savannah State University National Alumni Association recently announced its newly established 125th Anniversary Scholarship Campaign, which will run from May 1 until October 1. 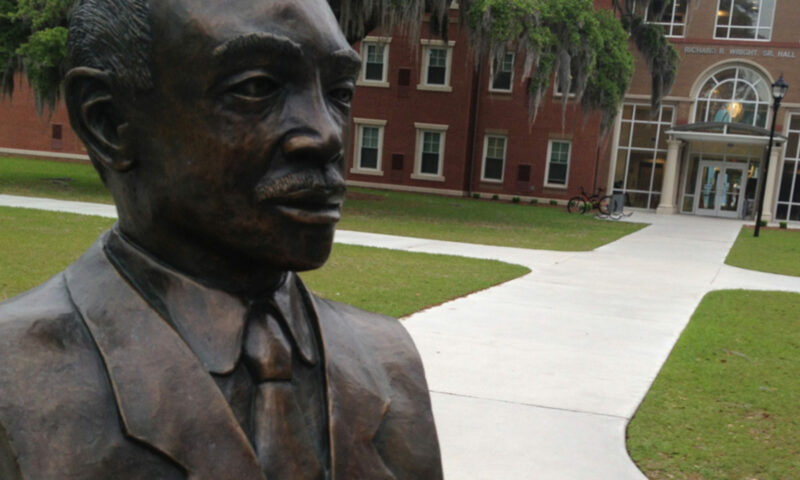 The campaign seeks to involve alumni and friends of Savannah State University in bridging the financial gaps faced by an increasing percentage of today’s college students and their families by raising $125,000 to be used by the university to fund student scholarships and other academic support needs. An initiative of the SSUNAA, the 125th Anniversary Scholarship Campaign is designed to demonstrate the alumni association’s support for the university. All donations are tax-deductible and donations of any amount may be made through any local chapter of the alumni association, by checks made payable to “Savannah State University,” or online at give.savannahstate.edu/ssunaa-125th. Please contact the server administrator, webmaster@ssunaa.org and inform them of the time the error occurred, and anything you might have done that may have caused the error.